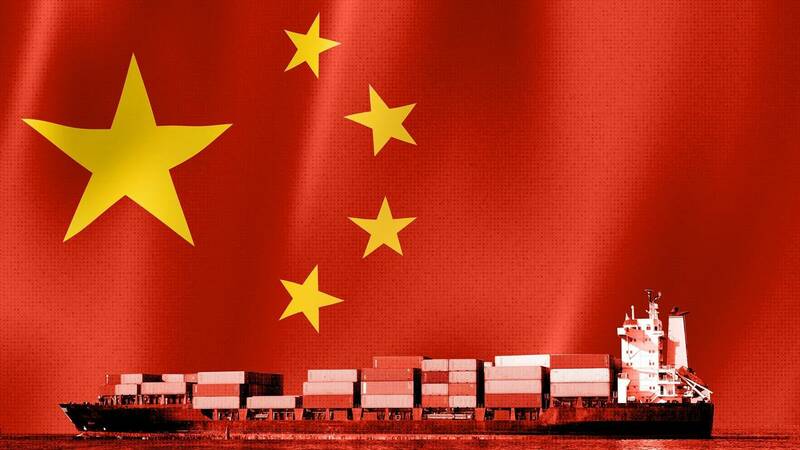 LONDON (CNNMoney) - China has announced plans to put tariffs of 25 percent on U.S. products worth $16 billion, the latest move in an escalating trade war. The U.S. products in line for tariffs include chemical items and diesel fuel. The latest U.S. tariffs on 279 products, including motorcycles, speedometers and antennas, will also take effect August 23. But China exports far more to the United States than the other way round, making it more challenging for the country to hit back against U.S. tariffs.